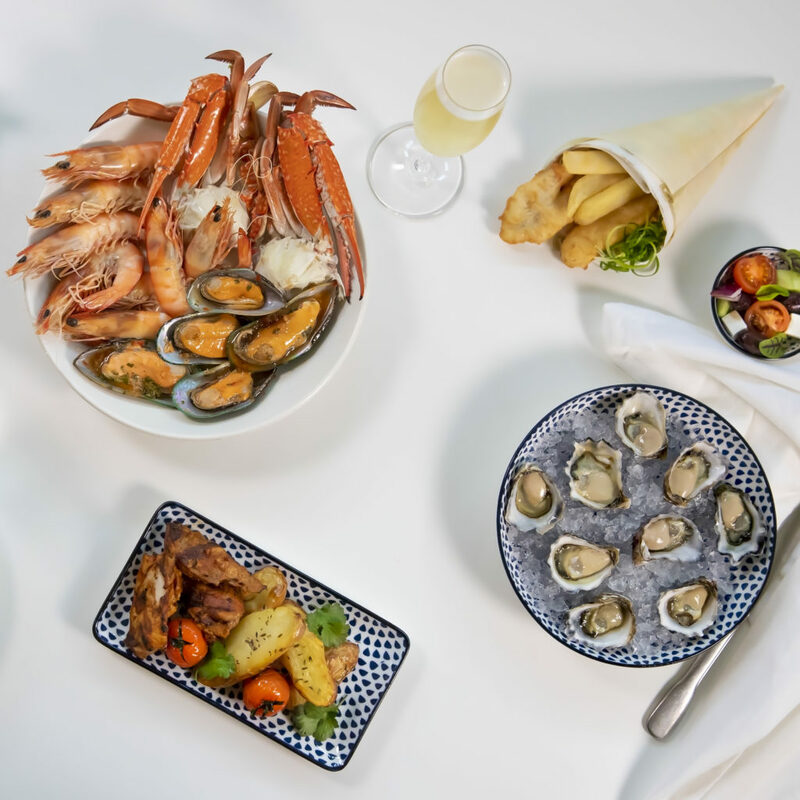 Executive Chef, Matt Hart has crafted a decadent seafood delight for the senses in-keeping with Good Friday tradition that will see diners enjoying the likes of market-fresh platters of prawns, crabs, mussels, zesty fish curry and oysters. The indulgent Easter-inspired buffet is one not to be missed, with desserts such as rich tiramisu, chocolate egg mousse cups, crème caramel, mango pavlova all hand-made delicacies by the hotel’s award-winning pastry team. 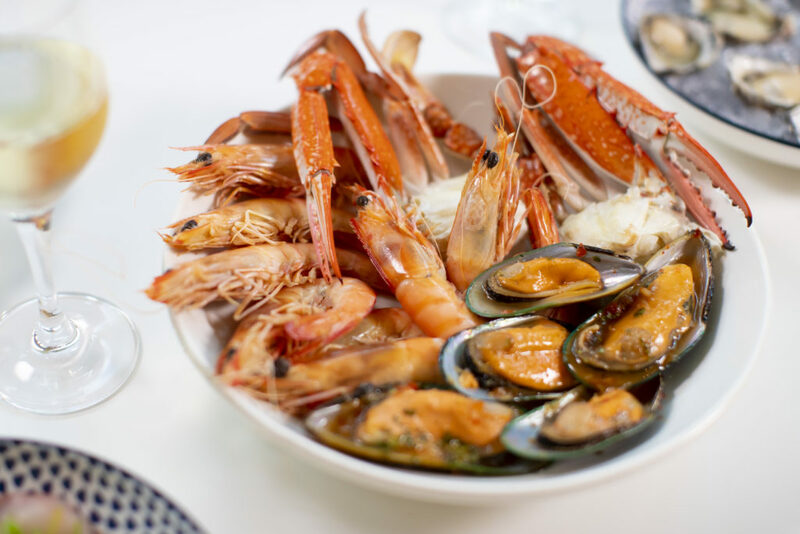 Diners can secure a place at the table for the Good Friday Seafood Buffet in the charming homestead-style destination, The Grange, to set their luxury tone for the Easter break. Easter escapism dining continues into Easter Saturday with the resort’s latest culinary initiative, Dinner Under the Stars. For the discerning palate, diners will delight in a delicious selection of garlic prawns with mango salsa, juicy eye fillet, baby Barramundi and sweet treats in an à la carte selection. 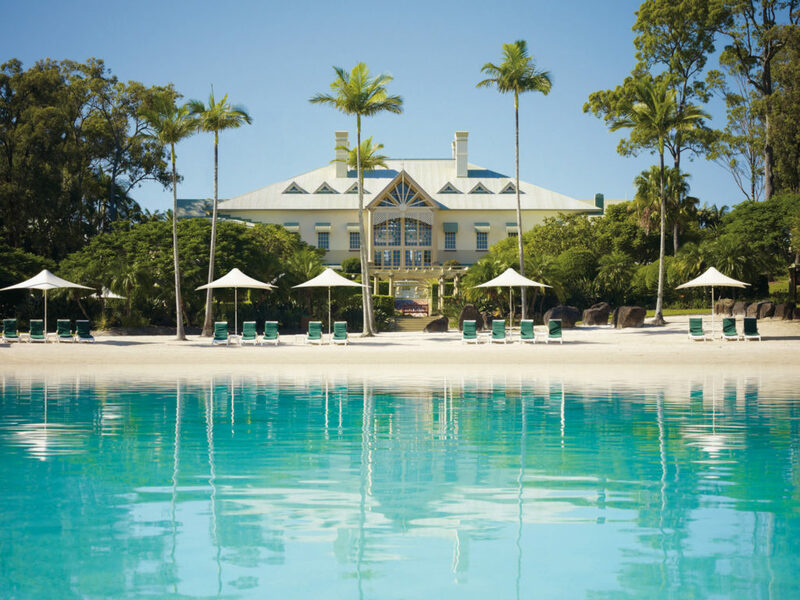 Make the most of the Easter long weekend under the balmy Autumn evening pool-side in the relaxed dining event set against the stunning Queensland tropical backdrop. For those wanting to embrace in an Easter escape, they can ensure their egg-cup overflows with an abundance of free resort activities for the entire family. From beach activities to giant chess, putt-putt golf, jewellery making, beach soccer, face-painting, cupcake making and an Easter egg hunt.Enjoy an extended stay in luxury with an exclusive offer of up to 30% off for bookings made before 26th April and stays until 30th June 2019.